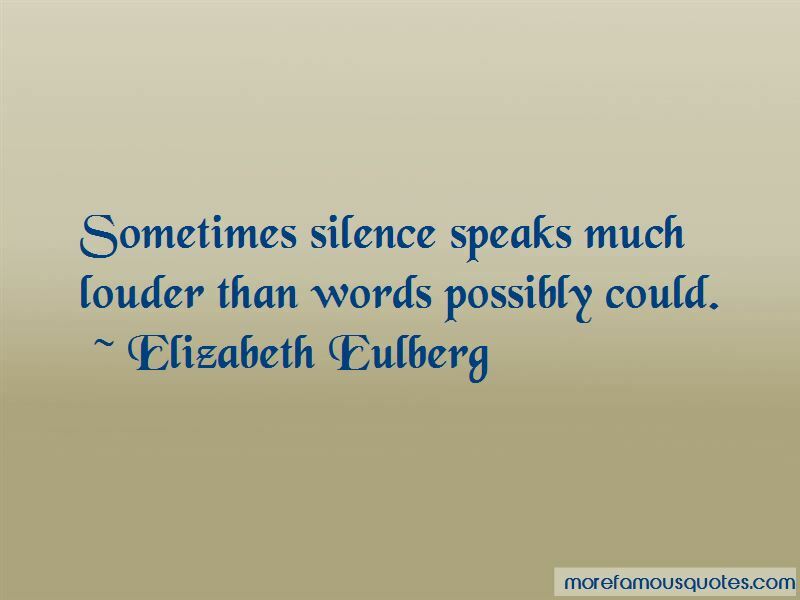 Enjoy reading and share 6 famous quotes about Silence Speaks Louder with everyone. 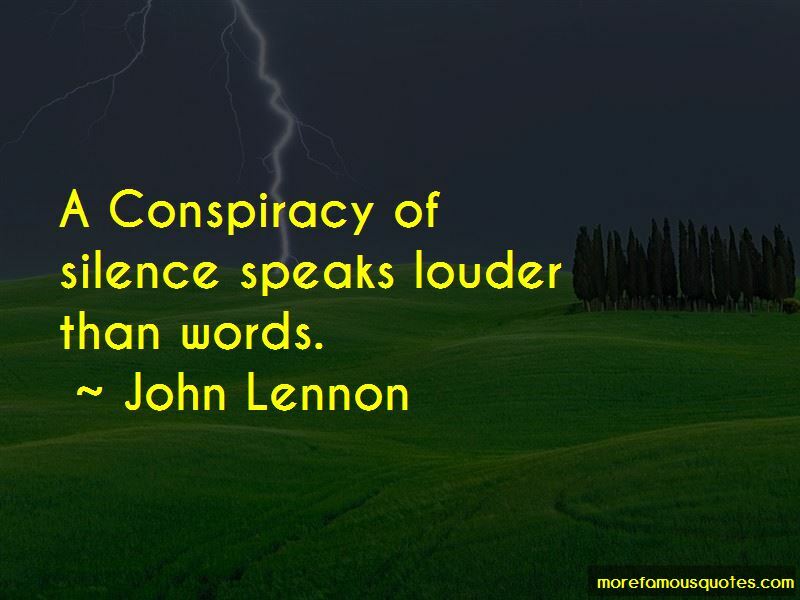 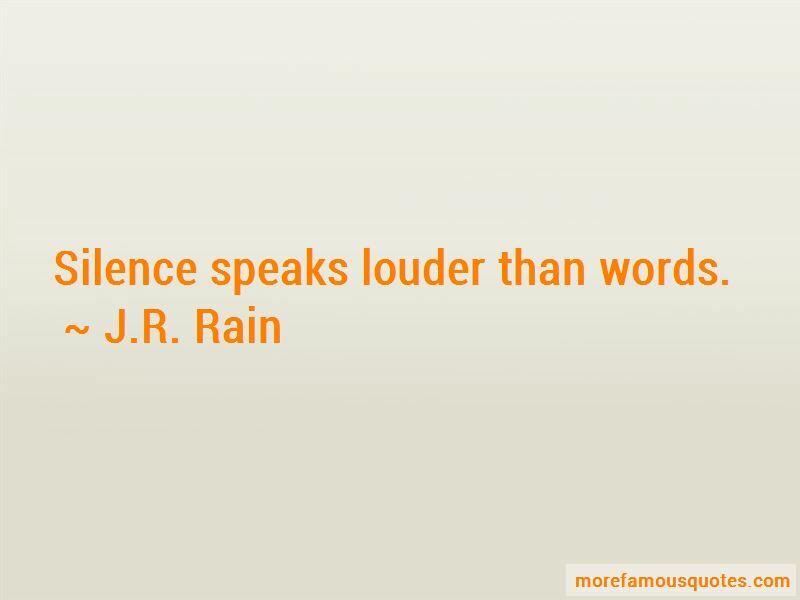 Want to see more pictures of Silence Speaks Louder quotes? 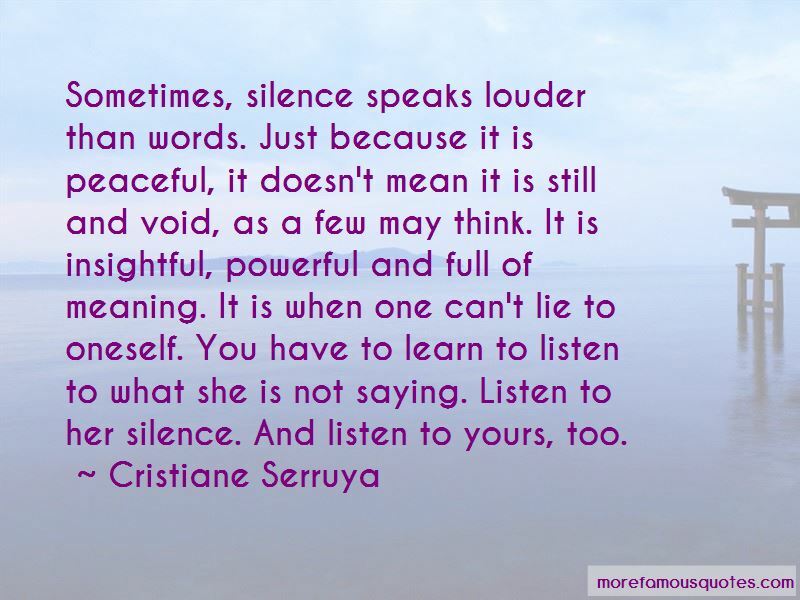 Click on image of Silence Speaks Louder quotes to view full size.